worth reading, reflecting, and responding! 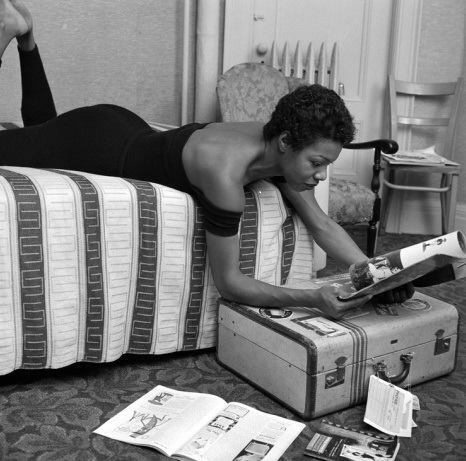 Rest in Peace, Maya Angelou! “When members of a society wish to secure that society’s rich heritage, they cherish their arts and respect their artists. The esteem with which we regard the multiple cultures offered in our country enhances our possibilities for healthy survival and continued social development.” (Read it here). Gwendolyn Alley’s Ventura College students will be reading in the open mic which follows Alex Frankel’s featured reading 730pm Thurs. May 8 at the EP Foster Library in Ventura. Join us! like glossy marzipan soldiers lugging fearsome shadows. It’s May the Fourth: How Will You Celebrate Star Wars Day? You must feeeeeeeel the force around you. Size matters not. Look at me! Judge me by my size do you?